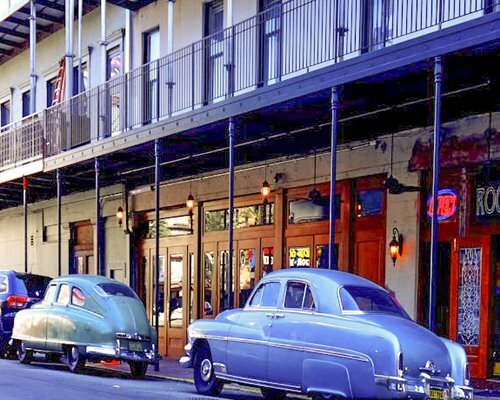 New Orleans is not so much a place as a state of mind - an escape from the everyday that feels every bit like a foreign land (where U.S. passports and incredibly long flights aren't necessary). Here you'll find something unique to suit every taste: incredible jazz, world-class dining, stunning art, historic architecture, and so much more. 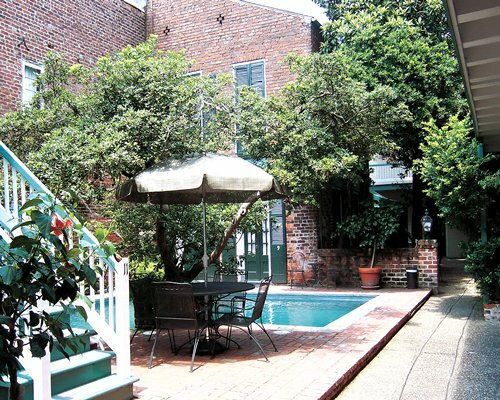 Some visitors build their New Orleans vacations around a specific location, such as the French Quarter's music-filled clubs, the Garden District's large mansions, the alligator-infested bayou, or one of several award-winning chefs' famous restaurants. Others plan around a season, such as Carnival in January or Mardi Gras' non-stop celebrations leading up to Lent. Still others focus on an ideal, preferring to study New Orleans' rich history on a cemetery "ghost tour" or to try their luck in one of the city's cavernous casinos. 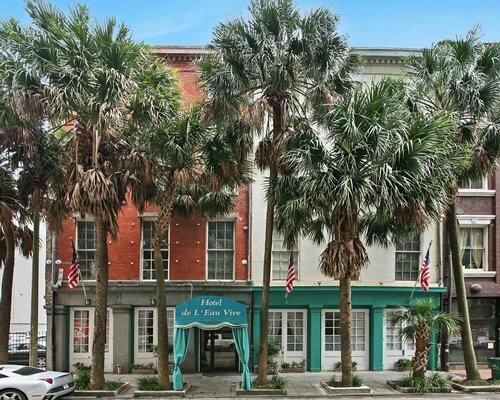 Whatever New Orleans means to you, rest assured that there's an Endless Vacation Rentals property nearby, offering spacious rooms and home-like conveniences to make your stay as enjoyable as possible. Sample a world-class beignet. Introduced to Louisiana by the Acadians, beignets (deep-fried dough shaped like a square) are a staple at several New Orleans eateries. Many believe the best can be found at Café Du Monde on Decatur Street. Meet an award-winning chef. 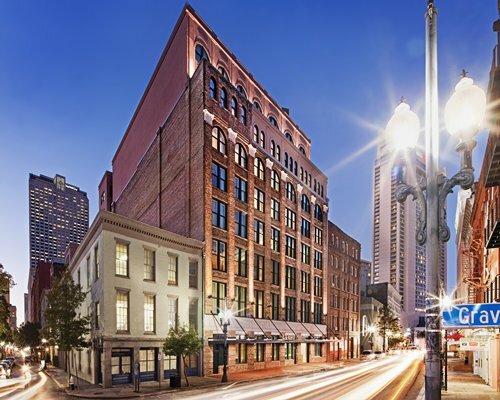 John Besh (the 2006 James Beard Award winner as Best Chef in the Southeast) designs the menu nightly at August, a beautiful restaurant in the Central Business District. Enter an eating contest. Each April at the Acme Oyster House, the world's most celebrated gluttons try their hand at slurping down as many oysters as possible over a 10-minute span. In case you were wondering, Sonya "Black Widow" Thomas holds the record at 46 dozen. Hear a jazz legend. The New Orleans Jazz and Heritage Festival draws enthusiasts every spring to the Fair Grounds Race Course and pairs jazz greats with the biggest names in other genres. 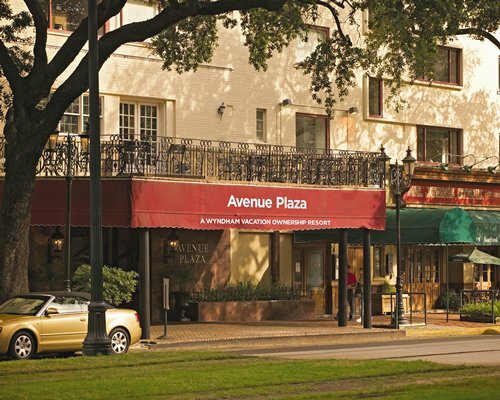 But great jazz can be heard any night in the Crescent City at venues such as Preservation Hall, Fritzel's and Rays Over the River. Try your luck at the casino. Enjoy access to more than 115,000 square feet of gaming at Harrah's, a short walk from the French Quarter. And about 15 minutes from downtown sits Boomtown Casino with three floors of action. Take a romantic dinner cruise. Enjoy dinner and jazz on the Natchez, New Orleans' only steamboat, or one of several other popular cruises. Experience the swamp's wonders. For an authentic Cajun experience, tour the bayou, where you'll have the opportunity to see alligators and other wildlife up close. 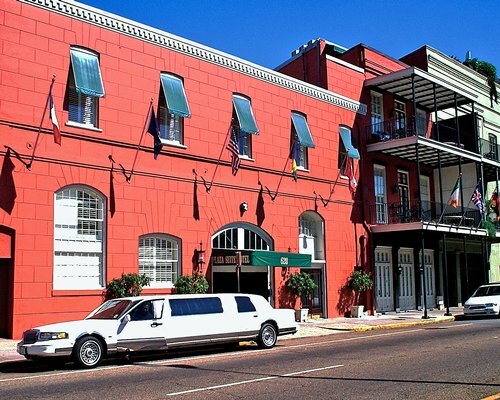 Some tours offer hotel pick-up for an additional fee. Take a trolley to the Garden District. This area of historic southern mansions for the most part escaped the ravages of Hurricane Katrina in 2005 and remains high on New Orleans visitors' to-do lists. Practice "under the sea" yoga. The Audubon Aquarium of the Americas offers a unique way to enjoy the Gulf of Mexico exhibit: yoga classes (adult and family). But you don't have to sweat to enjoy this unique aquarium, which features sharks, sting rays and sea otters and more. See the country's last remaining French Colonial building. The Old Ursuline Convent was built in 1752, and its sisters are believed to have provided the first legitimate healthcare to area residents. 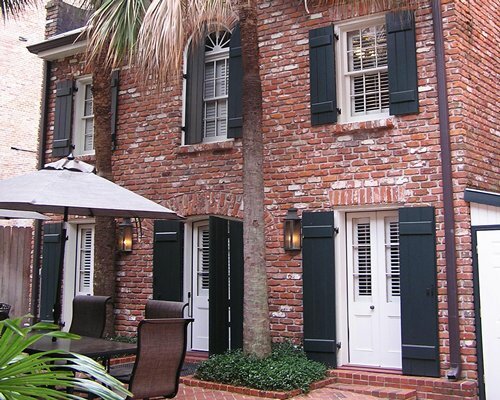 Its first floor, gardens, and the adjoining St. Mary's Church (1845), are open for daily tours. Discover the "secrets of the voodoo tomb." Marie Laveau, New Orlean's most famous voodoo queen, is believed to be buried in Saint Louis Cemetery No. 1. "Ghost tours" to this tomb, and those of other high-profile New Orleans residents, are popular with visitors. Riverwalk Marketplace. A walkway connects the Convention Center to this half-mile, glass-encased mall where you can see the ships come and go. An amazingly large number of independent shops can be found here, as well as staples such as Ann Taylor, Brookstone and Foot Locker. Gumbo Ya-Ya. This "Cajun country honky tonk and T-shirt shop" on Bourbon Street provides one-of-a-kind clothing, souvenirs and hot sauces.